What does a Clinical Program Manager do? Clinical program managers frequently have training or professional experience in a specific clinical field. 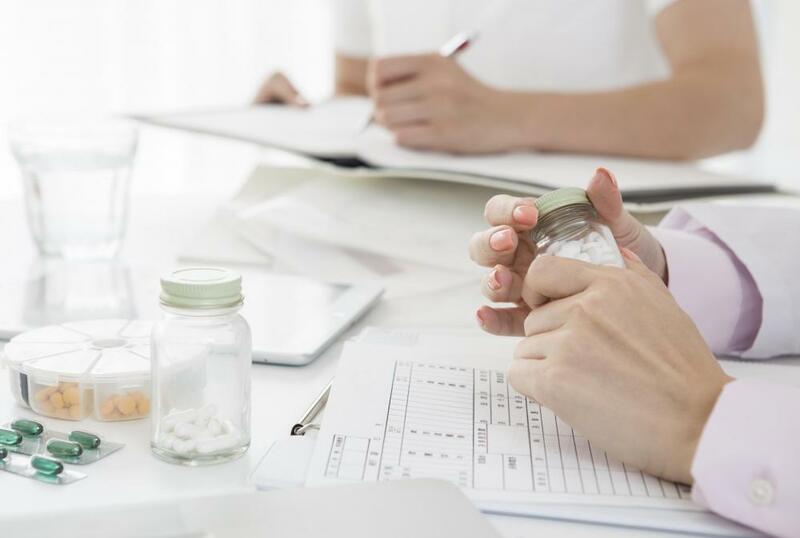 In medical research and development facilities, clinical program managers may be responsible for registering and tracking clinical studies and trials. The accuracy of recorded outcomes is especially important in clinical trials. Clinical trials may be used to evaluate the efficacy of new medications. Clinical program managers can be employed at pharmaceutical companies. Clinical program managers often work in health care facilities. They regularly oversee daily management activities to ensure the office or clinic runs smoothly. Specific tasks may include developing and implementing policies and procedures, educating employees on workplace programs and changes, and evaluating the work of staff members. Their duties may also include development of research activities and program budgets. The program manager has become an increasingly vital part of the health care community. Jobs in this area may be available in pharmaceutical companies, medical research facilities and testing laboratories. Jobs in this field may also be found in traditional settings such as hospitals and doctor offices. Clinical program managers frequently have training or professional experience in a specific clinical field. Tasks may vary considerably depending upon the place of employment. The nature of the job may vary as well, with some managers working traditional hours in an office and others frequently traveling to satellite offices. 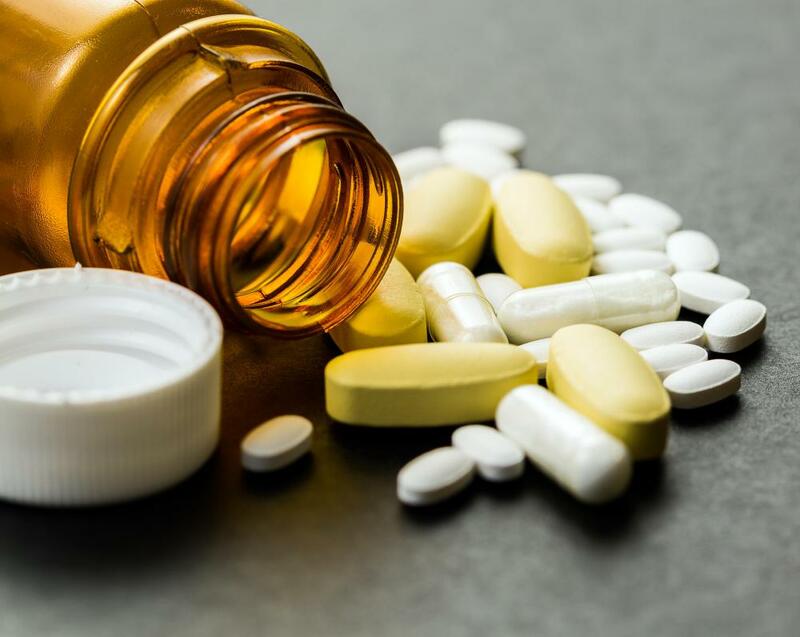 Medical companies such as pharmaceutical manufacturers often have offices in different countries. It is thus necessary for clinical program managers in these environments to understand the customs of other cultures and have experience with cross-functional leadership. 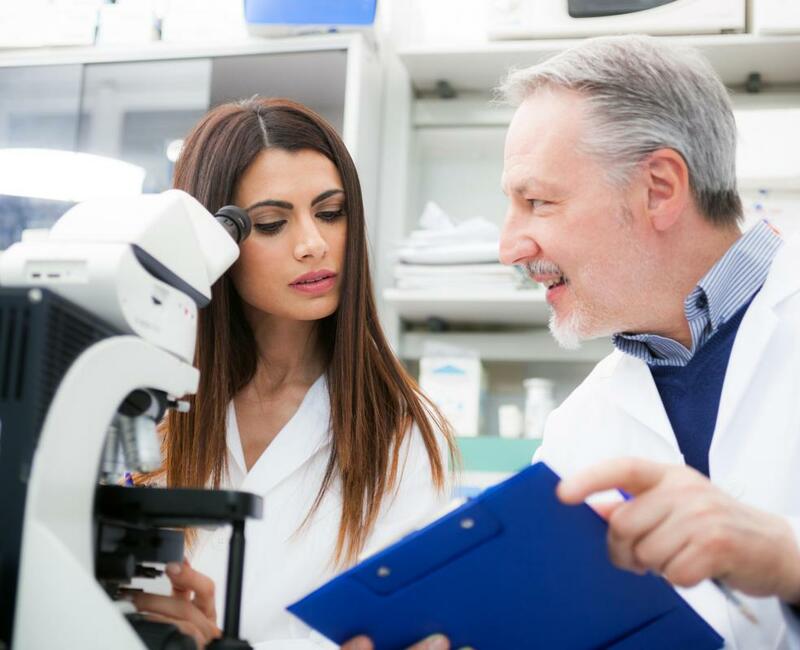 This type of job may entail managing project timelines and budgets, overseeing activities of research and development team members and collecting data from clinical trials. 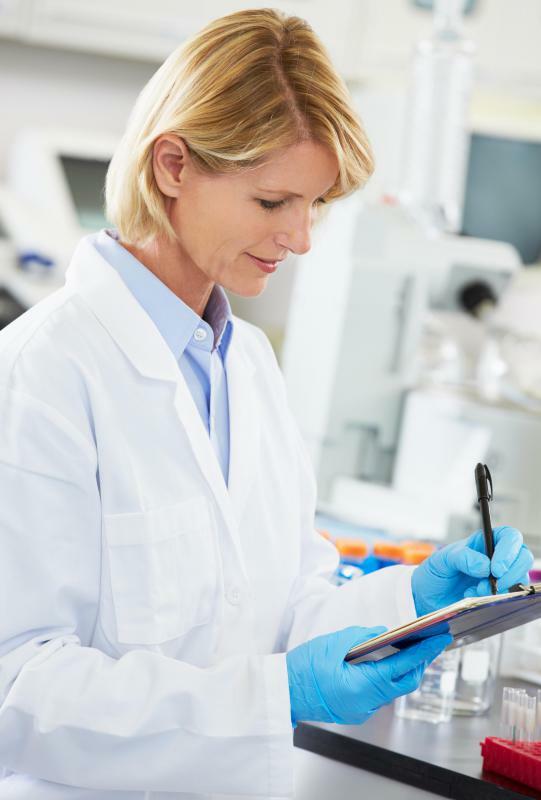 In medical research and development facilities, clinical program managers may be responsible for registering and tracking clinical studies and trials. Additional functions may include the oversight of staff members, protocol development and coordination of activities with other clinical study team members. A clinical program manager in this sense is similar to a project manager. Clinical program managers within a hospital or long-term care facility may have duties related to both patients and staff members. Duties may include coordination of services for children and adults with multiple providers; overseeing recruitment, training and management of staff and contractors; and management of clinical services to achieve defined outcomes and deliverables. In these settings, financial and administrative tasks are also common for the position. The nature of clinical program management requires persons to keep their skills current and remain informed of advancements in their fields. Clinical managers routinely complete continuing education classes and receive additional training throughout their careers. This is especially true of persons who work in research and development facilities. Persons in hospitals and physicians' offices need to stay abreast of ongoing changes to local and national medical laws. Education requirements tend to favor advanced degrees. The type of education required depends upon the position; some employers look for persons with degrees in health services administration, while others prefer those with health sciences or public health degrees. Clinical managers occasionally start in entry-level positions and work toward positions with increasing responsibilities. Some physicians' offices and smaller facilities hire persons with on-the-job experience instead of formal education. What Does a Clinical Manager Do? How Do I Become a Clinic Office Manager? What Does a Clinic Office Manager Do? 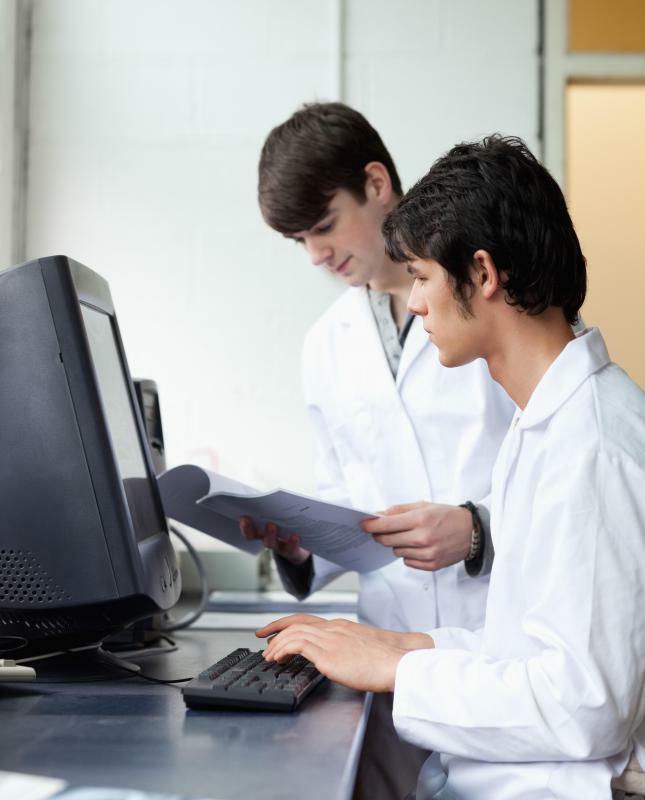 How do I Become a Research and Development Manager?